Registration begins December 11th at 10:00AM. Contributing Member registration begins December 10th at 10:00AM. 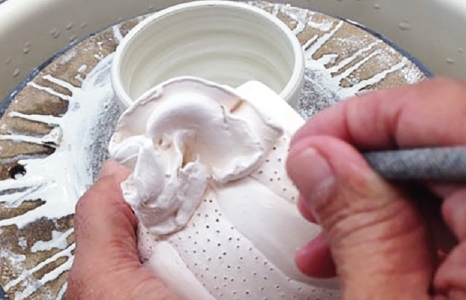 Learn beginning and intermediate clay-handling techniques. Slab, coiled, and wheel-thrown forms are explored. Individual projects are encouraged. 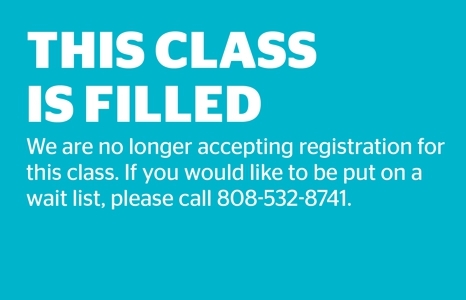 Course includes discussions on high-fire glazes, glaze application, and kiln operation. Tools and clay: Tuition does not include tools or clay. Students must purchase all clay from the Art School. Limit of six bags (150 pounds) per semester. Studio use: Students enrolled in a ceramics class may use the studio during posted Open Studio hours. Need a parking pass? Buy one here!